Last year I ran the Paris Marathon, raising money for The Stroke Association. 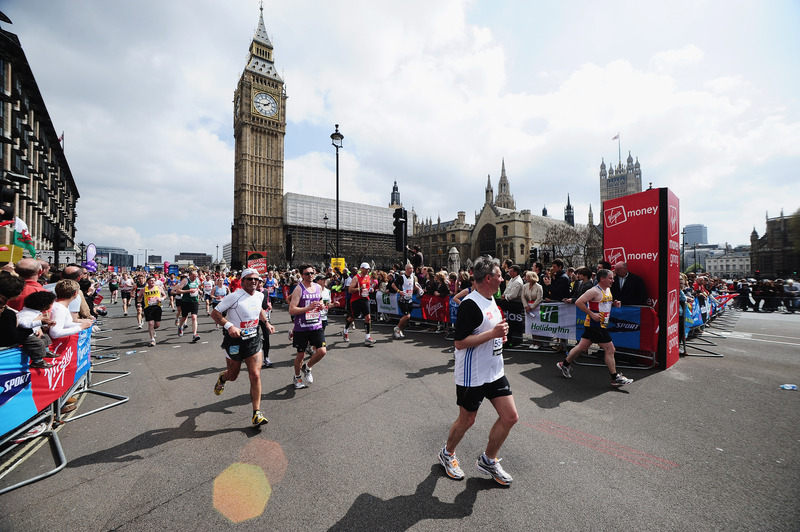 This year, I’m running the Virgin London Marathon and hadn’t really thought about raising money for charity. Since the marathon is fast approaching (just over a month before the race remains), I’ve started to be asked about how people can donate. While I’d decided to run this race for myself (obviously in a bizarre masochistic sort of way), and had been doing some writing to help spur on The Stroke Association’s Paris Marathon runners, it seemed a pity not to let people donate if they wanted to. So, once more I’ve set up a JustGiving page: www.justgiving.co.uk/lewis-birchon-2011 – there’s no fundraising target this year, and I’m sure everyone will be glad to hear I won’t be banging on about it anywhere near as much as last year. However, if you want to donate, anything you care to give will be gratefully received.